LG has revealed the flagship device LG G3 at London Event. 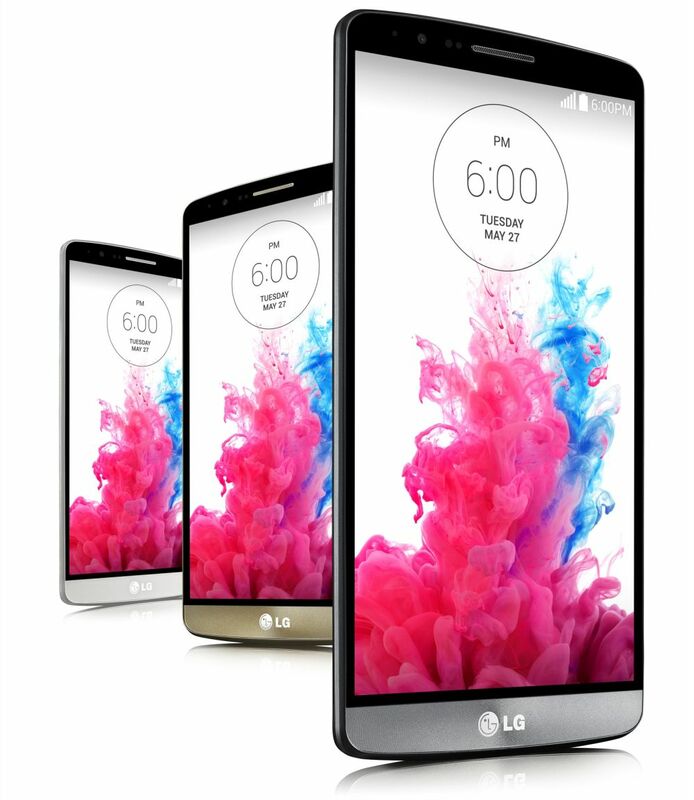 LG G3 has 5.5-inch Quad HD IPS display with 538 ppi and 2560 x 1440 resolution, 2.5 GHz Qualcomm Snapdragon 801 Quad Core processor, 2/3 GB of RAM, 13 MP Rear camera with OIS+ and Laser Auto Focus and 2.1 Front camera. 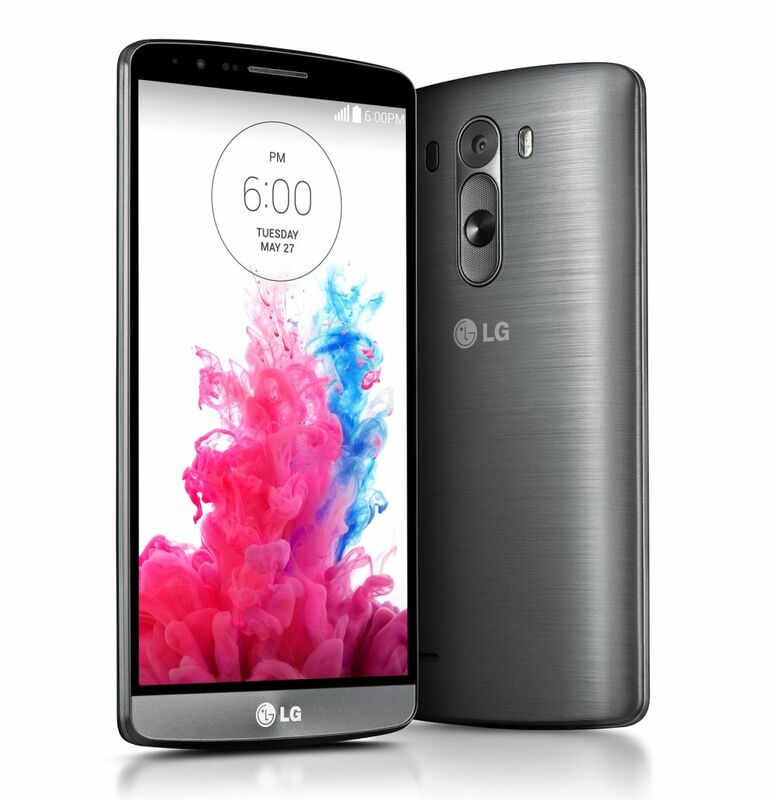 LG G3 comes with 16 or 32 GB of Internal Storage and support of the MicroSD slot up to 128 GB. The device runs on Android 4.2.2 KitKat and is powered by a 3000 mAh battery. The LG G3 comes with advanced 13MP OIS+ (Optical Image Stabilization) and Laser Auto Focus. The laser beam will measure the distance between the subject and the camera using a laser beam. The technology gives you sharp images of moving object or in low light conditions. The 2.1 MP front camera comes with gesture motion. When ready to shoot, simply clench your hand and the device capture the photo after 3 seconds. HTC One M7 and M8 force LG to switch to Metal body. The stylish metallic skin with a matte finish which keeps the G3 looking clean and fingerprint-free. LG G3 runs on Android 4.2.2 KitKat OS with LG own UI, which features flag and circular design. 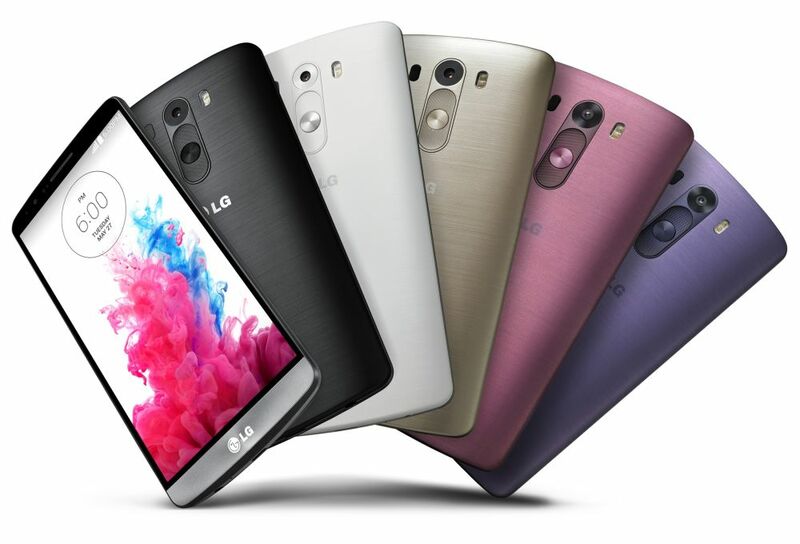 The LG G3 will be available in Metallic Black, Silk White, Shine Gold, Moon Violet, Burgundy Red Colors and will begin rolling out worldwide on over 170 carriers.